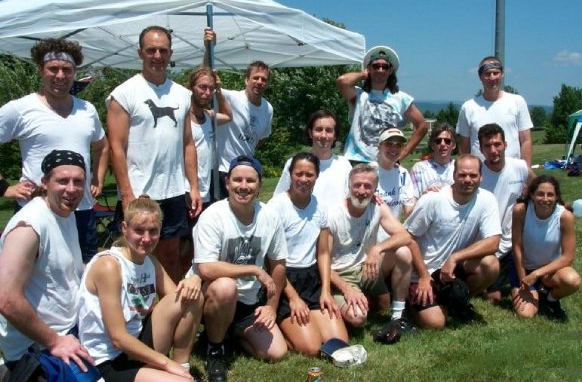 Named after the settlement of Big Lick (modern day City of Roanoke), Big Lick Ultimate Disc (BLUD) is Roanoke Ultimate’s club team(s). BLUD was created in 2001 by players like Joe Antone, Dirk Kuyk, Shane Sawyer, Dan Sell, Smiley, Dave Rackmales and Dr. Dave Johnson. 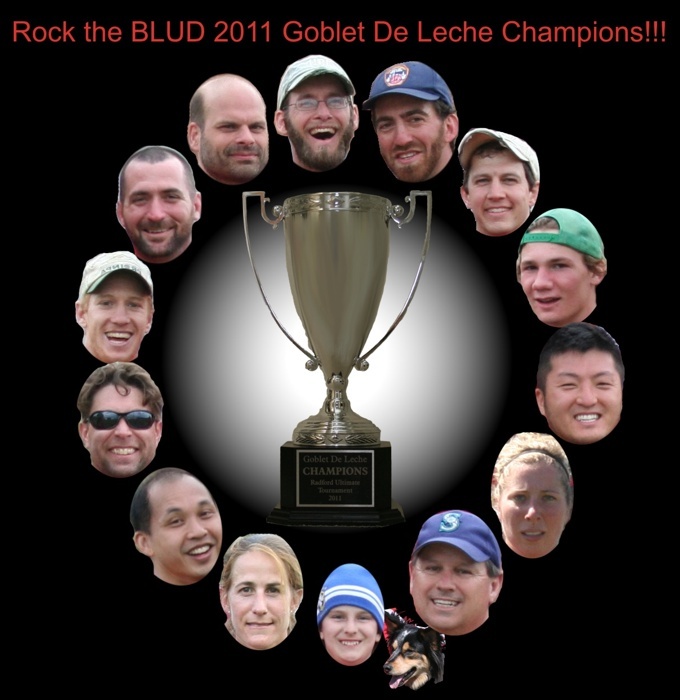 BLUD focuses on blending competive play, comradery, and good times with a core team comprised of dedicated Roanoke Ultimate players that welcome new players, guests and past players. BLUD regularly competes in (and hosts) tournaments and scrimmages throughout the Mid-Atlantic region. 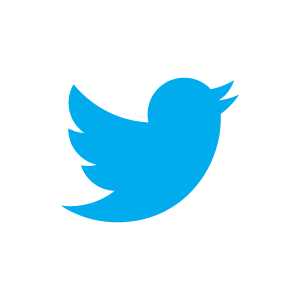 BLUD is currently forming a team to compete in the 2014 USA Ultimate Masters division. Player rosters are due to USA Ultimate by March. 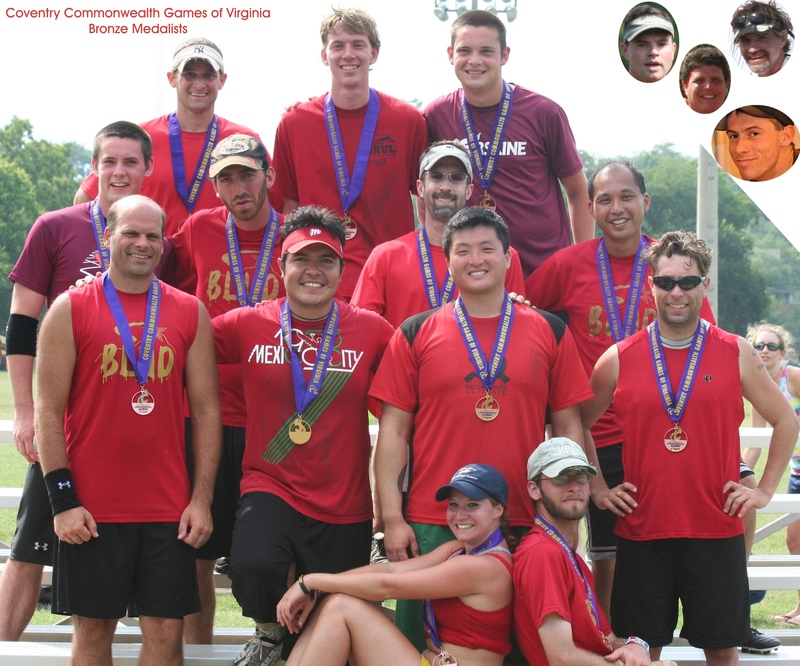 In 2013 BLUD competed for the first time as a masters team in USA Ultimate Masters division regionals in High Point, NC, missing qualifying for nationals by one game. Note: Players that are 32, but will turn 33 by the end of the calendar year are eligible to compete in the Masters division. BLUD is currently considering forming a Grand Masters team to compete in the USA Ultimate Grand Masters division. Roster spots are still available and open to all interested players. Note: Players that are 39, but will turn 40 by the end of the calendar year are eligible to compete in the Masters division. 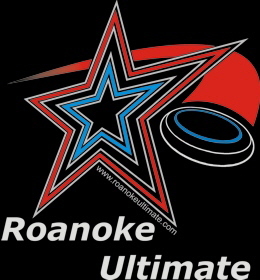 If you are interested in participating on any of the BLUD teams please contact Roanoke Ultimate (info@roanokeultimate.com). New and returning players are welcome.